Have you noticed the crisp new signage going up around the library? 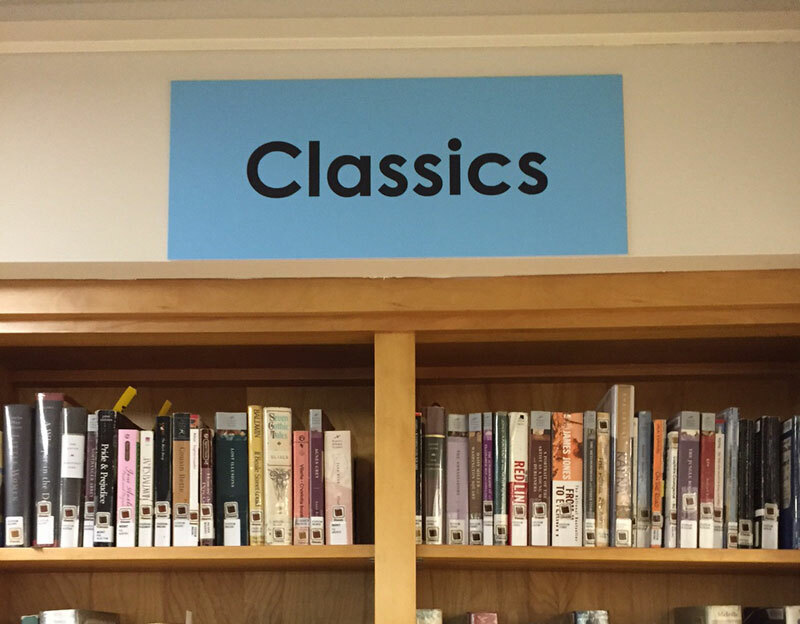 After years of making do with cobbled-together labels for library sections and features, the branch is getting a set of matching, easy-to-read signs funded by the Friends of Montclair Library (and you, through your donations and book sale purchases). 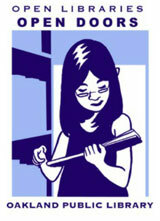 Next time you’re looking for a book, take a moment to bask in how easy it is to find the section you’re looking for!